This is indeed a beautiful whisky. Great review. I agree that this one does very well with a generous (relative to my usual) addition of water. It brings out fantastic flavours. @Robert99 We all perceive things differently. It pained me to add water to this. But I trust @Nozinan and he suggested it. I'm glad I did. I found it terrific at full cask strength, but it needed about 30 minutes to fully open up. But adding water (only enough to bring it down to about 50-52%) made it "just right". The notes were clear, rich and full. I'd like to try a H2H, since the standard RB12 was one of the few whiskeys where the "lowly" 40% ABV didn't bother me. Great review, thanks! One that is just about out of the range of what I can justify paying for, sadly, but perhaps one for a future xmas or Bday list?! Enjoyed the 12 @40% quite a lot. It certainly got drained quicker than the average . . . I like what you finish with about the sadness and joy. It's worse when a whisky has taken a while to open and I've not been that patient - you realise, as the last pour goes down, that you've had a gem all along and curse your impatience! @RianC If you can put a bit of cash aside and save up for this one, it’s worth it. It’s above what I normally like to pay for whisk(e)y, but I don’t regret buying it. It’s wonderful stuff. But the “standard” 12 is fine juice too. Also love the Beatles reference. @talexander Then you will probably like the blog post tomorrow. It’s going to be #TippleTuesday instead of #WhiskeyWednesday because my Wednesday is too busy. @OdysseusUnbound well then tomorrow, baby you CAN'T drive my car..."
@MadSingleMalt There's the shape of the stills, which may differ somewhat, also most Irish Whiskeys are triple-distilled whereas most scotches are double-distilled. Also, single pot still never uses column stills (obviously) whereas blended scotch would include some grain whisky made in column stills or Coffee stills. 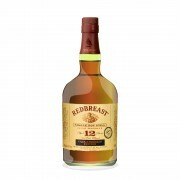 @talexander, I hope that that bottle of the standard Redbreast 12 yo which we gave you worked out well. Very much so and thank you again! It is always a great whisky. 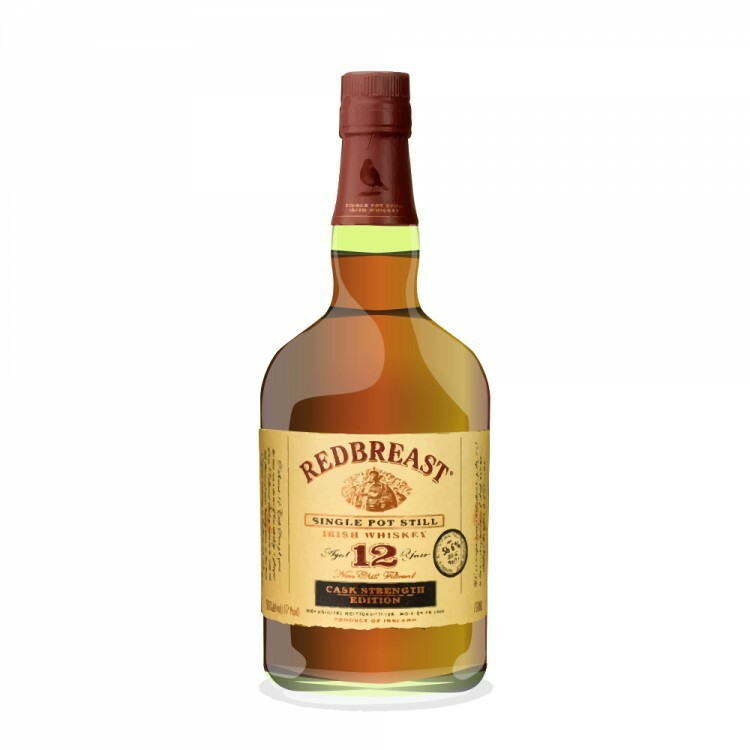 I quite liked the Lustau edition as well, and am waiting until St. Patrick's Day to open the 21 year old I recently purchased. @OdysseusUnbound , thanks for the reply. The other variables you mention (still shape, number of distillations) can occur with scotch single malt too—so it's really just the inclusion of some unmalted barley that defines "Irish pot still," right? @MadSingleMalt Sure. It’s the big one. Also, the inclusion of an “e”. @OdysseusUnbound that last one is kEy.